If you are an active internet user, and I trust everyone reading this is one, then there are times you will need to shorten your links or urls. This might be to hide an affiliate link, hide an actual link or make the links shorter. Anyone it is for, shortening links is something you need to do. I remember when one of the popular internet forums banned one of my blogs, they were against posting links in a particular section and I didn't read that. I simply logged on to one of the url shortening websites I knew about and it did the magic for me. Some of the popular link shorteners we have in the cyber space include bit.ly, pee.ng and many others. How Do Link Shorteners Work? Link and url shorteners are used for masking links so you don't know what you click till you actually click them. Now look at this naked link >> https://www.infoguideafrica.com/2017/07/make-money-shortening-urls.html. 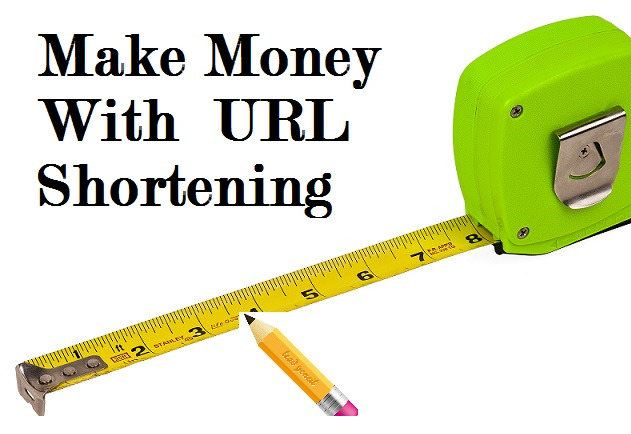 It is the link to an article I had previously published on how to make money shortening urls online. Since after Google's link shortener, the goo.gl shut down, bit.ly had been my favorite. Moreover it allows customizing of links. To shorten the above link, all I need to do is copy it and paste into any of the url shorteners, doing that with bit.ly gave me something like this >> http://bit.ly/2OyDBfm. Now further customizing it, I will get something like this >> http://bit.ly/MakeMoneyURLShortener. Thanks to bit.ly, they allow you to do that even on their free plan. Clicking on any of the links will help you still take you to the same landing page and you will not even notice that you are redirected. The owner will now have the opportunity to see how many clicks each of the links shortened got, and even be able to see the devices and demographics while using some advanced url shortener. These ones are free, and they take you directly to the landing page. However there are some that will display 5 seconds of ads in-between the link and the landing page thereby helping whoever shortened them make some money. The commissions will depend on the country the traffic is coming from, and tier one countries like USA and Canada pay more. The money they pay is not much, and will not be enough to feed you especially because most of these sites have been banned by the popular social networks Facebook and Twitter. 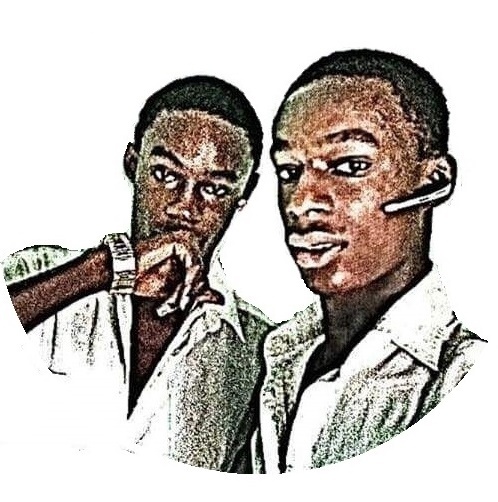 If you need better ways of making money online, then check out this article on how you can be making $400+ monthly online even as a student. Some of the url shorteners that pay include Shorte.st, Adi.ng, p.pw, adfoc.us, bc.vc and linkbucks. Their payments and commissions vary with platform and you can see a few here. Anyhow, you need to have really good traffic to generate money from them moreover many do now allow adult links, maybe to protect their advertisers. How many of them have you tried? How well did they pay you? Kindly drop us comments below and don't forget to share!